We are connecting people across locations and professional disciplines, facilitating conversations and exchanges, and creating new learning and development opportunities. At international events and conferences we meet many colleagues from around the world with a keen interest in Personal Construct Psychology but not every country or professional group can create and sustain a programme of PCP training, development and support. We know it can be difficult to find a way in to our world – so, welcome to our new ‘international lab’! 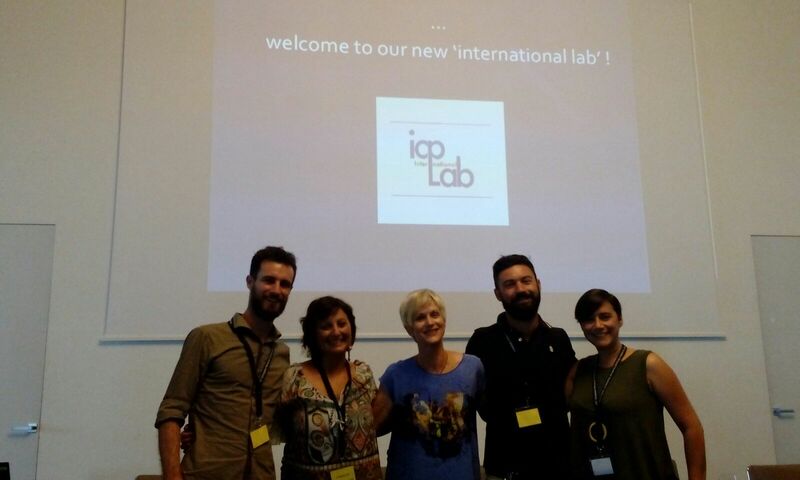 The work of the Lab will grow through collaboration, conversation and exploration – if you would like to explore projects and possibilities, or find out what’s happening internationally in PCP, please contact us – we will be delighted to hear from you!